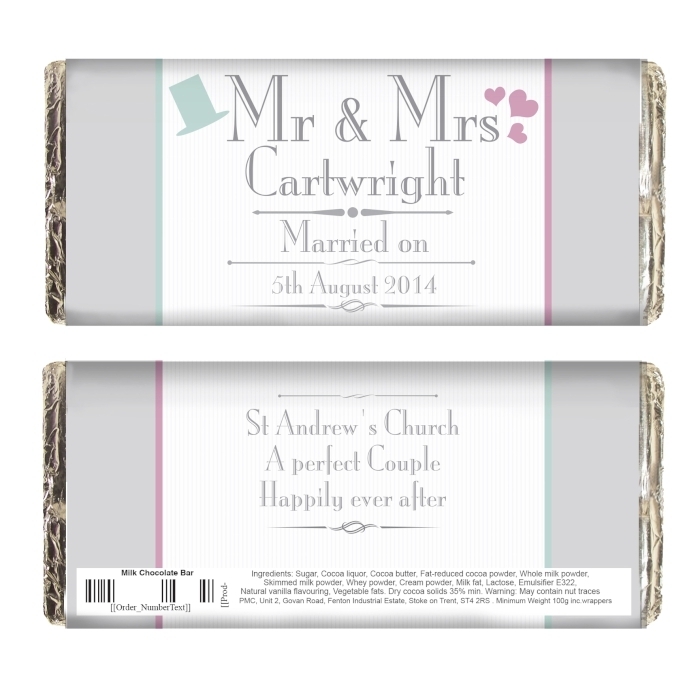 This Personalised Mr & Mrs Milk Chocolate Bar is a tasty little treat for any couple. A gift to add chocolate luxury to a special day, and a wrapper that will remain a keepsake after the chocolate has been eaten. 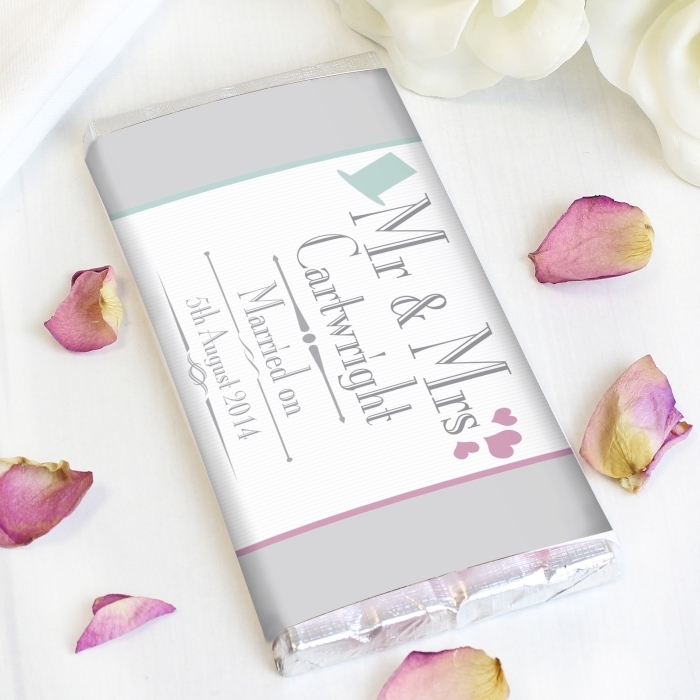 Personalise this Decorative Wedding Mr & Mrs Chocolate bar with a surname of up to 15 characters and a further 2 lines on the front. 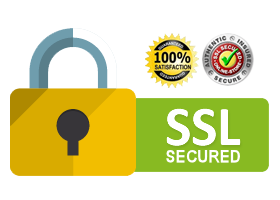 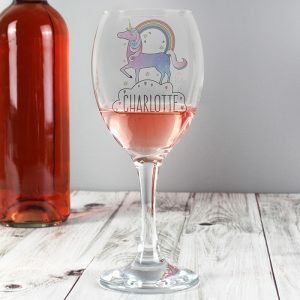 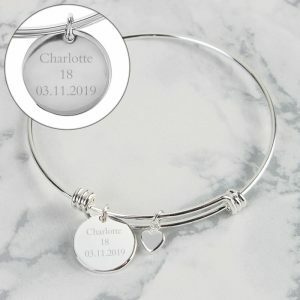 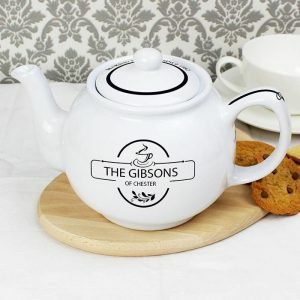 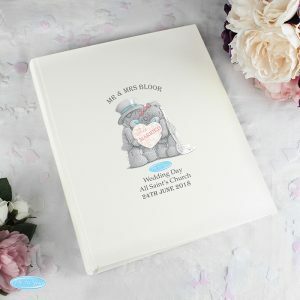 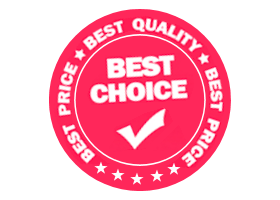 The back can also be personalised with 3 lines of text up to 20 characters each line. 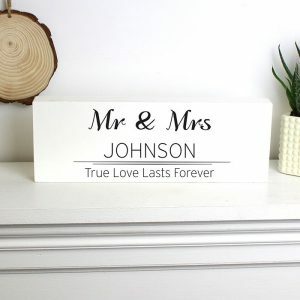 ‘Mr & Mrs’ is fixed text, and due to the font type used to create your wording please refrain from using all capitals letters. 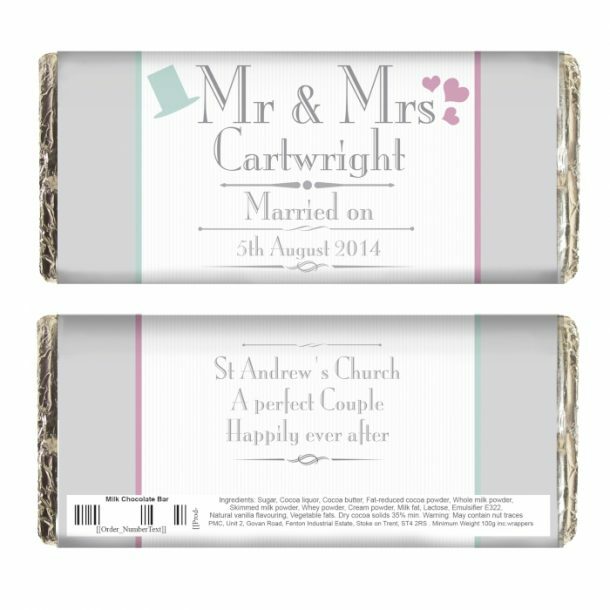 What better way to say ‘enjoy your day’ than with a chocolate gift, a great bar of milk chocolate that’s ideal for the bride & groom.